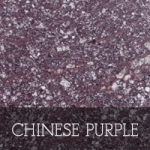 This volcanic or igneous rock is formed during a slow cooling process, giving it high compressive strength and density. 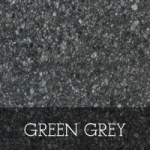 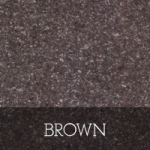 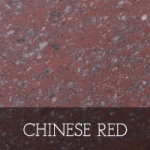 Known for its large feldspar crystals, with its warm colours of grey, red, buff and purples, this a popular hard landscaping material. 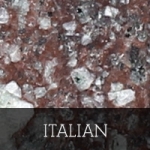 Offering very high technical data properties, porphyry is a unique combination of aesthetics and durability and was prized in historic times.